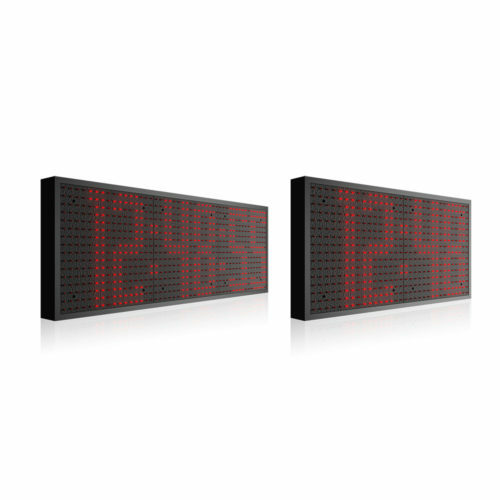 The devices have memory back-up in that stores the settings in the event of power failure. 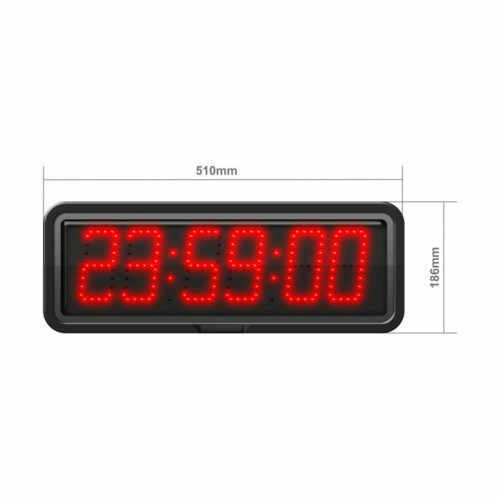 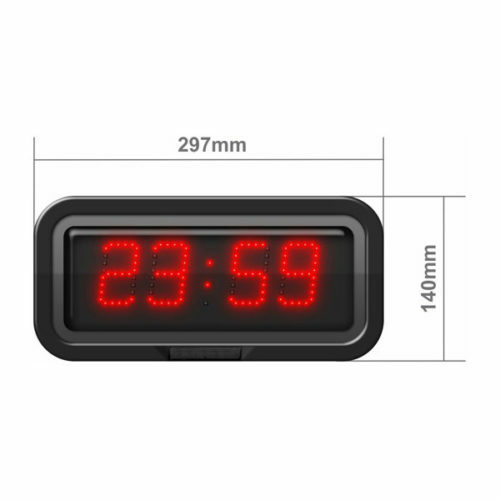 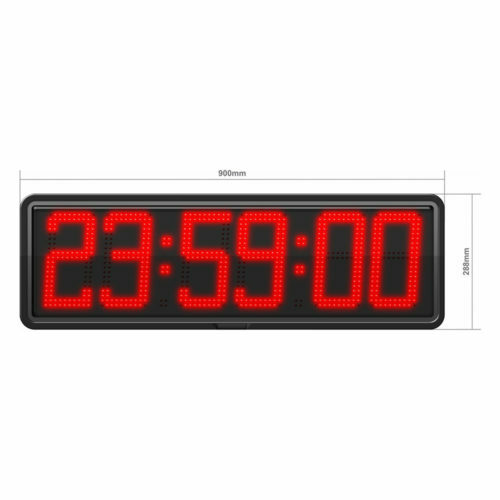 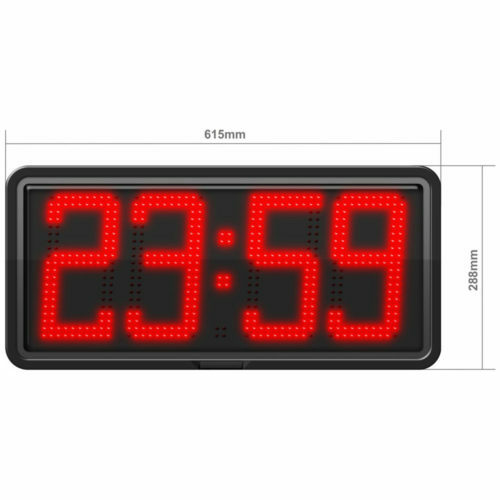 The clock’s mounting hardware, a remote control or a LAN communication module are included. 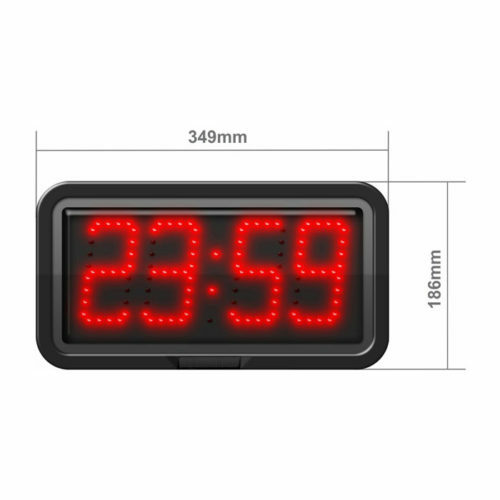 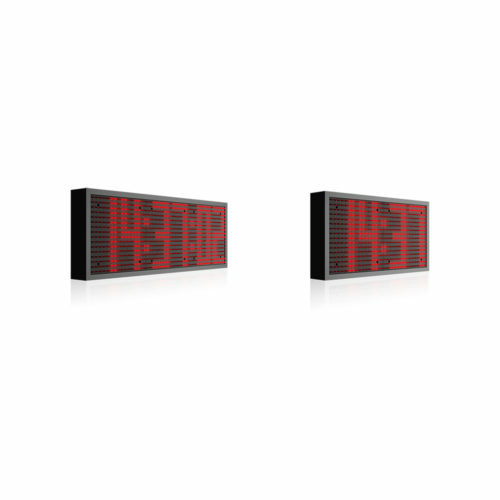 Optionally, the clocks can be equipped with a GPS antenna, temperature probe and an industrial acoustic signalling device to announce break times etc. 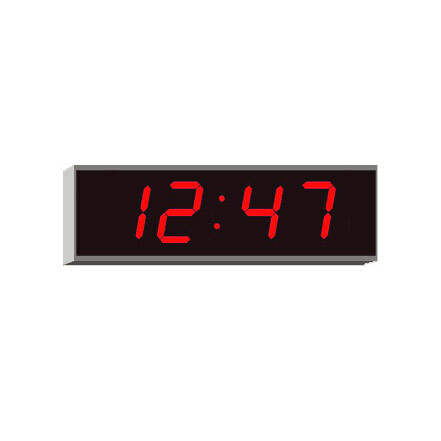 All clocks are (IP66) rated, resistant to adverse weather conditions and have an anti-reflection surface.